While your sewer lines might be out of sight, as a responsible homeowner, they should never be completely out of mind. Making sure that you invest a little bit of thought and a little bit of effort into keeping your sewer lines clean is the best way to help ensure you don’t wind up with a serious clog on your hands or slow flowing drains that drive you nuts. 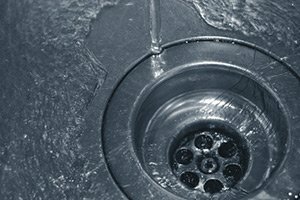 There are a number of different methods to cleaning your sewer lines and keeping everything flowing smoothly, but one of the most effective methods is high pressure jetting in New Jersey. 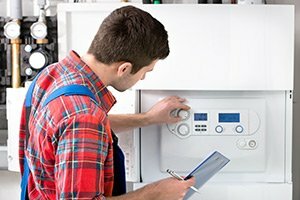 High pressure jetting is the process of blasting the inside of your pipes with a highly pressurized stream of hot water and ensures you get a thorough, comprehensive clean every time. 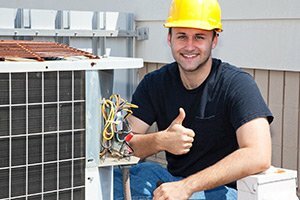 Here at Exclusive Heating, Air Conditioning, Sewer, & Drain, our team of experienced professionals can help you get the kind of clean you need for your home’s pipes with our high quality high pressure drain and sewer jetting services. Since we first opened our doors to the public back in 2010, homeowners all throughout the local area have turned to us to help them keep their home’s sewer lines flowing smoothly, and for that, one of the most common methods that we utilize is high pressure jetting. 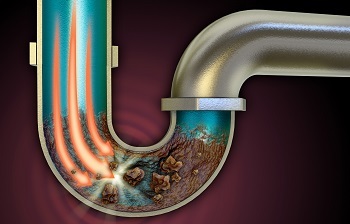 High pressure jetting is an extremely fast and effective method of cleaning your home’s sewer lines, and can actually serve as a form of preventative maintenance for your home’s pipes. 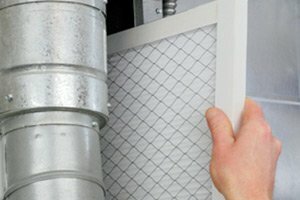 If you have any questions about our full line of high quality high pressure jetting services, or if you would like to schedule an appointment for consultation with one of our sewer and drain specialists, give Exclusive Heating, Air Conditioning, Sewer, & Drain a call today. Our team of drain and sewer line services experts are always standing by and would be more than happy to assist you in any way we can. If you have never had a high pressure jetting service performed on your home’s sewer lines, now might be the perfect time to give a call to our team of professionals and let us show you the difference that it can make on your home’s sewer lines. High pressure jetting utilizes highly pressurized hot water instead of harmful chemicals, and can provide you with a much more thorough clean that either chemicals or drain snakes could ever provide you. Not only will high pressure jetting break up any stubborn clogs that you might have in your pipes, but it will also help to remove any built up gunk that might cause future clogs to occur, leaving you with a system that is as clean as the day it was first installed. To schedule high pressure jetting for your sewer lines in New Jersey, please call Exclusive Heating, Air Conditioning, Sewer & Drain Service at 732-287-6300 or complete our online request form.